The sun has returned, so it's time to dig out your sunglasses and discover that leaving then in the bottom of a kit bag with your shoes wasn't such a good idea. Time to buy some new ones. We've just published our guide to 14 of the best cycling sunglasses and the best budget cycling sunglasses to help you choose what to perch on your nose this summer. However, if you're feeling less than flush we've also had a dash around the cycling retailers and pulled together a list of some of the best budget options to save you the time. We are not endorsing the quality fit or style of any of these but if you feel good about saving a few quid then these are the shades for you. 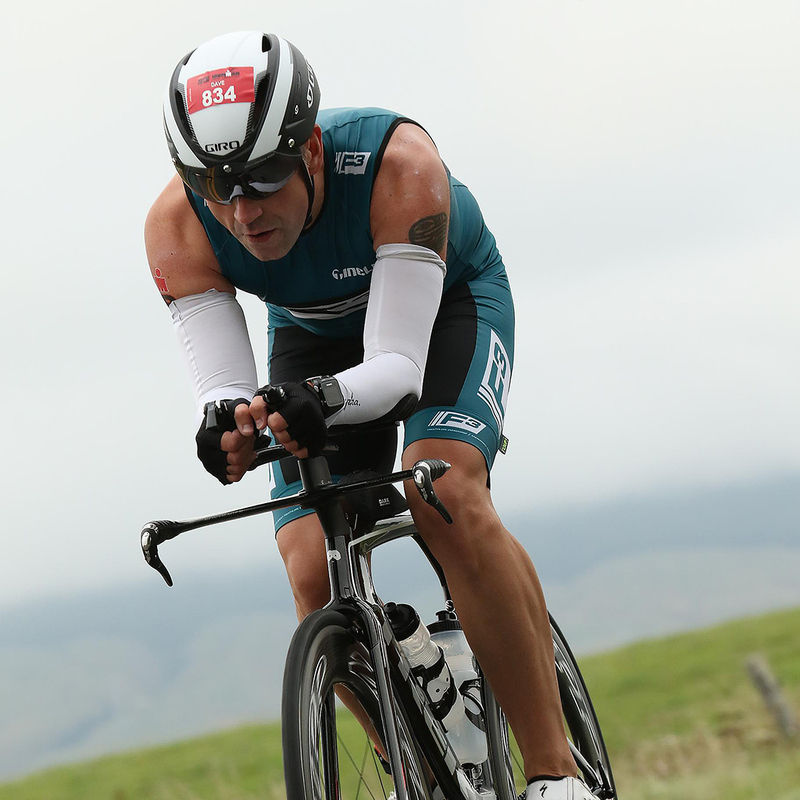 If you can find any better deals or discounts on cycling sunglasses then post them in the comments below and share the love. Leisure Lakes will lop off 10% from the RRP of selected Endura sunglasses with the code END5ROADCC. Endura's wide selection of glasses ranges from straightforward single-lens shields to modern vented glasses with photochromic lenses. Like all the glasses here they meet European standards for UV protection. 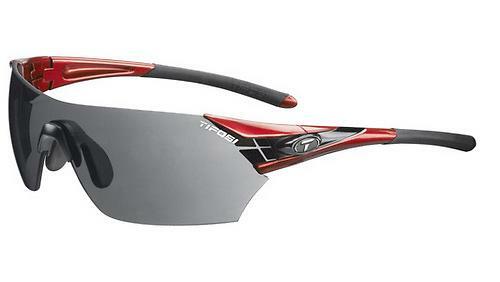 If that's not enough Leisure Lakes will also take 12.5% off selected Tifosi sunglasses with the code TIF5ROADCC. Their combination of quality and value for money has made Tifosi glasses firm favourites with road.cc reviewers and the range is vast. You'd have a very odd-shaped face indeed not to find something that suits you! 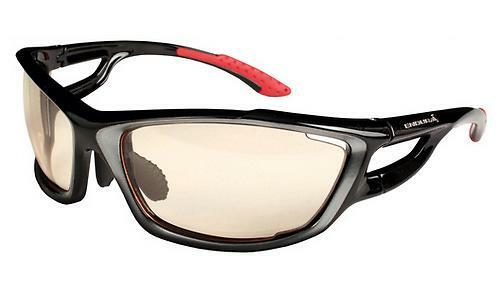 Pro Bike Kit have taken 47% off these Salice 005 RWB glasses with mirror lenses. They have a durable frame with interchangeable lenses that boast mirror coating to reduce glare and vents to fight fogging. You get a carry case and a spare pair of clear lenses. 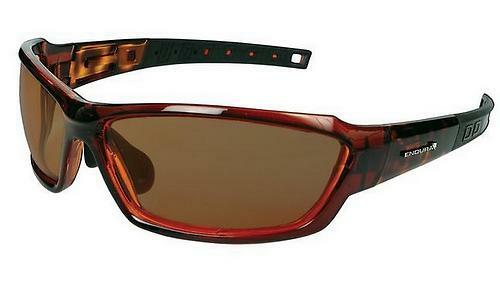 The frame is made from Grilamid TR90 while the nose piece has a rubber insert for additional comfort and support. How about some photochromic wraparounds for just £20? Cycle Store has 50% off Endura Manta glasses. They're also made from TR90 with flexible temple tips and an adjustable rubber nose piece for comfort. Cycle Store reckon they look good off the bike too, so if your taste runs to wraparounds you need never take them off. You also get a case to protect them and a microfibre carrying pouch to keep them clean. Over at Merlin Cycles, they've got 56% off these BBB Adapt Sport glasses, bringing the rice down from £80 to just £34.99. You get two extra lenses - yellow and clear - that swap out witha twist of the nose pieces to unlock the lower part of the frame. The frame is made from Grilamid and the rubber nose piece is adjustable. They're also available in back/white and white/red colour schemes. 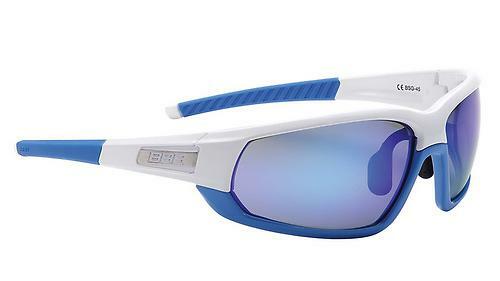 Finally, Chain Reaction Cycles has a whopping 61% off these Uvex Forceflex sunglasses knocking them down from £53.99 to just £20.99. They're made from a high-tech, cold- and heat-resistant elastomeric material that's as flexible as rubber so if you bend them they just return to their original shape. The polycarbonate lenses are shatterproof and the Uvex Supravision coatings mean a scratchproof outer lens surface and a fog-free inner lens surface. 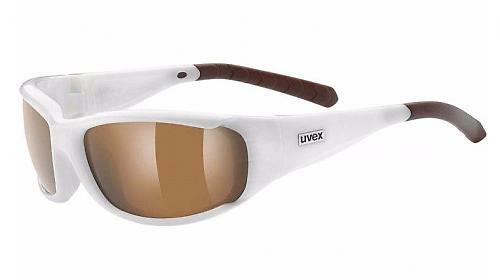 Not to everyone's taste but CRC are doing Uvex Ultrashield Sunglasses with 73% off - proper old school look for only £6.49. That's even cheaper than the lidl/Aldi jobs. How about an article for us prescription glasses types? I'm -6 in one eye, -5.5 in the other. Plus axial error etc. Or in plain English, properly shortsighted. I got my first pair of prescription sunglasses 2 years ago and it was a revelation. But they're neat little things - I tend to go for smaller designs otherwise my lenses are too heavy - so they don't really keep the wind, or insects out! Are there any wraparound / sports sunglasses for someone like me, that don't break the bank? PJ - that's *nowt*, man. (starts willy-waving thread about who has the worst eyes). I agree with the prescription sunnies idea. There are a few companies that produce prescription sunnies capable of being cycled in but by far and away the best is Oakley. Unfortunately you aint going to get much change out of 200 knicker. if you go for vented it costs more. i have friends with adidas and bolle and they regret buying them as the lenses are a bit iffy? 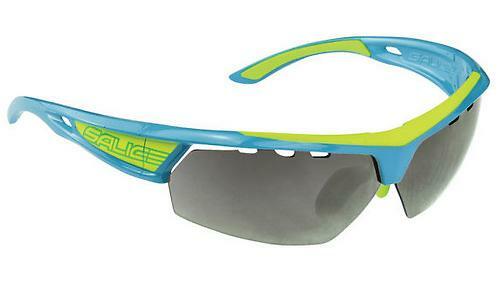 I have heard some people raving about rudy project rx glasses but ive not seen them myself. i have a pair of sunnies and then a pair of mirror coated transitions which work really well on the bike. Oakleys website will give full details of lens types, colours and RX's that each style will take. I have bought mine from https://www.extreme-eyewear.co.uk/ and the guys there where awesome! The best pair of sunnies I've ever owned are by Kaenon. They make the Oakleys I have look like utter rubbish. Cannot recommend strongly enough. Agree! And I'm the opposite- longsighted! A lot of broken links here (maybe they already ran out of stock).